When it comes to SIMM compliance, it is important to have a clear understanding of how the updated model can help capital markets firms prepare for the next phase of BCBS/IOSCO initial margin requirements in a clear and consistent way. 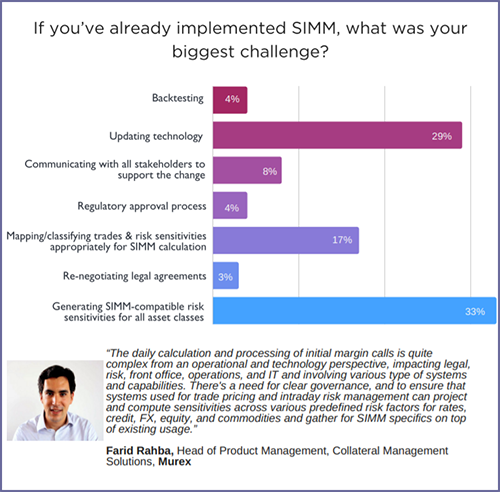 With insights from experts across the industry, including the International Swaps and Derivatives Association (ISDA), Standard Chartered Bank and Murex, this infographic highlights some of the core operational and organizational challenges facing capital markets players on the road to SIMM compliance. 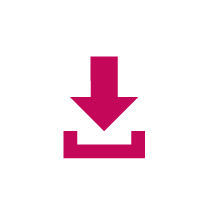 Want to learn more on SIMM? Please contact us.